Welcome to your ARTD 100 Project Management & Design Library Guide! As the librarian liaison for the Art Department, I'm happy to help with your research. 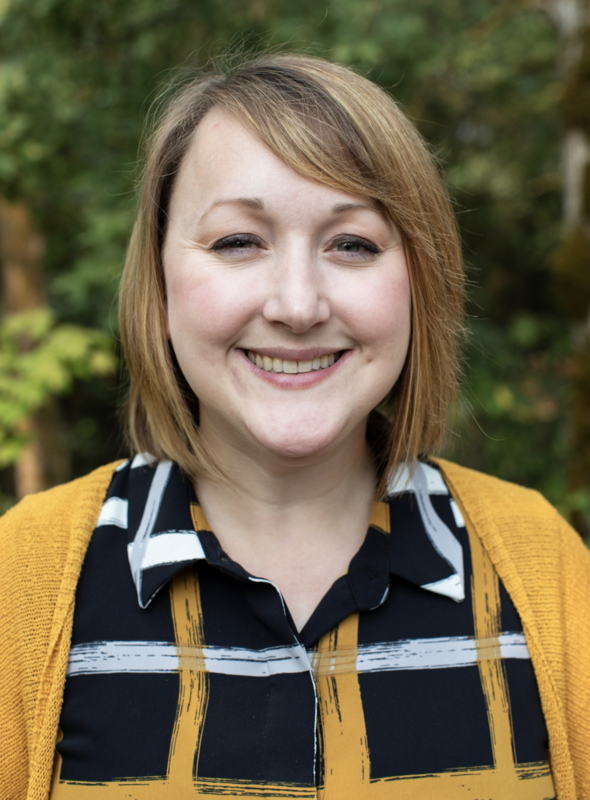 Please don't hesitate to contact me or any GFU librarians for help with any research question! 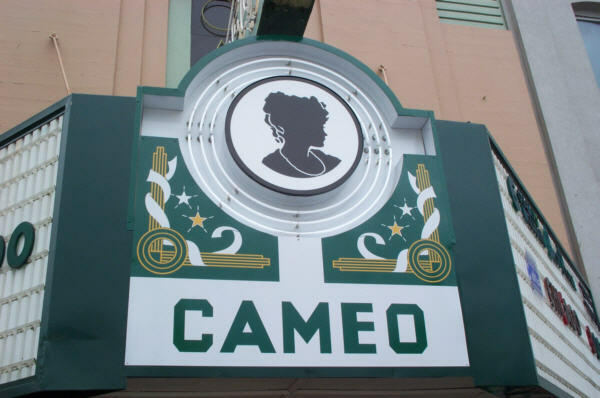 Assignment: Research the design of the historic Cameo Theatre in Newberg, Oregon. Can you discern the design style? Is it art nouveau or art deco? Can you find more information about the architect, Day Walter Hilborn?